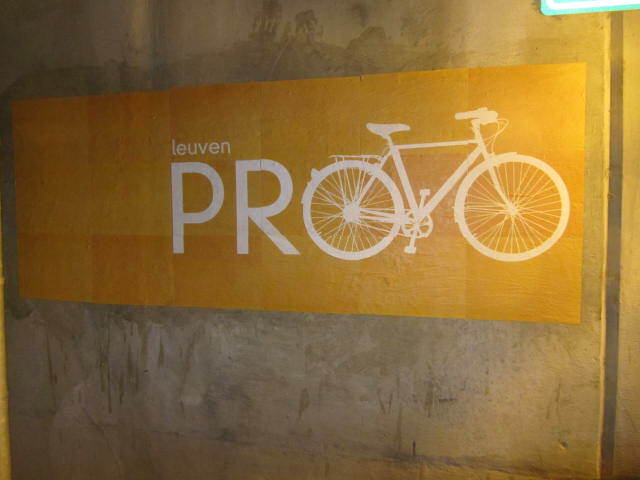 Tomorrow (3/4/14) at the Provo City Council’s work session, the council will be discussing whether or not to move the Provo Bicycle Plan forward for consideration during the next council meeting. 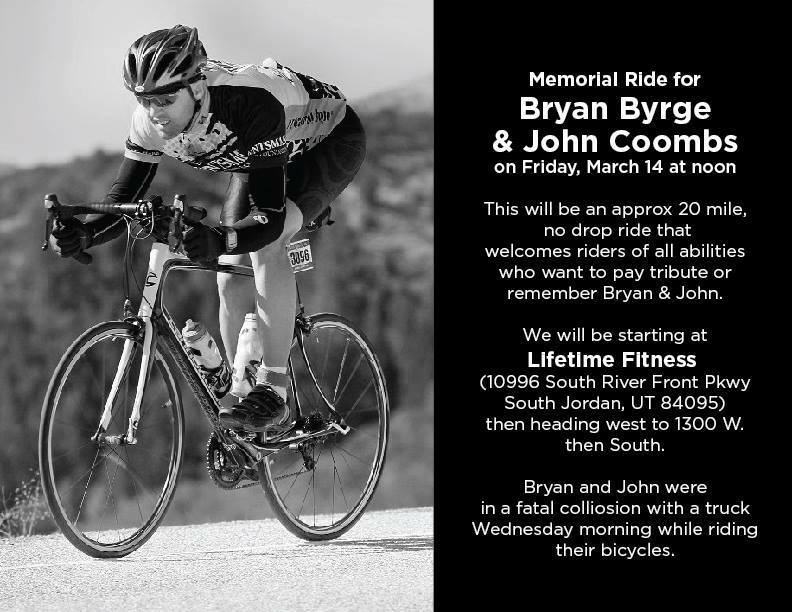 The Provo Bicycle Committee has been involved with providing feedback for the plan since meetings began in 2010. 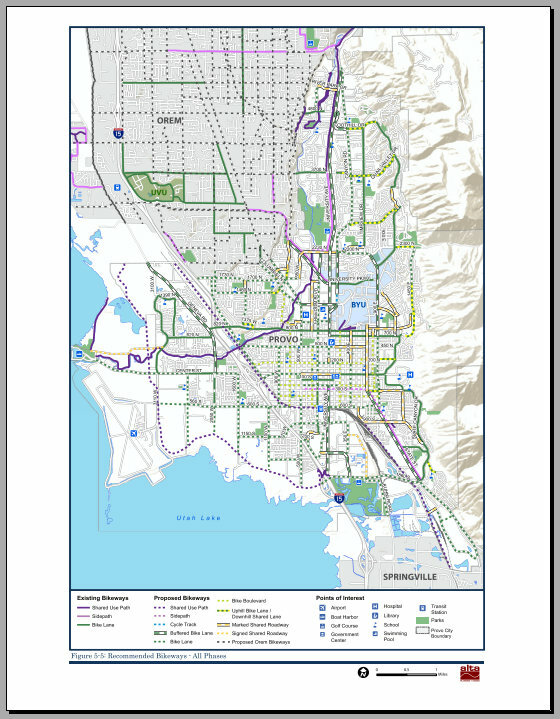 Provo has been fortunate to have a plan drafted over so many years by major stakeholders: Provo City Engineering, UDOT, UTA, BYU, MAG, Parks and Rec, the Provo Bicycle Committee, TMAC, the Planning Commission, numerous public meetings, and Alta Planning and Design – one of the top firms in the nation. As the plan was originally expected to be completed in 2012, many people are now feeling anxious about its future. Passing the bicycle plan will be a major win for everyone and something that the whole city can celebrate. 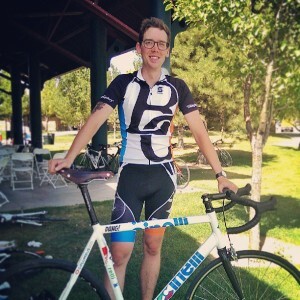 Pass the plan and share your support of streets that are friendly to bicyclists and pedestrians. Designate implementation of phase one as a high priority of the council. Choose to fund phase one as a council priority. I’m including some articles documenting what has happened with the plan recently in case you’d like to review them. 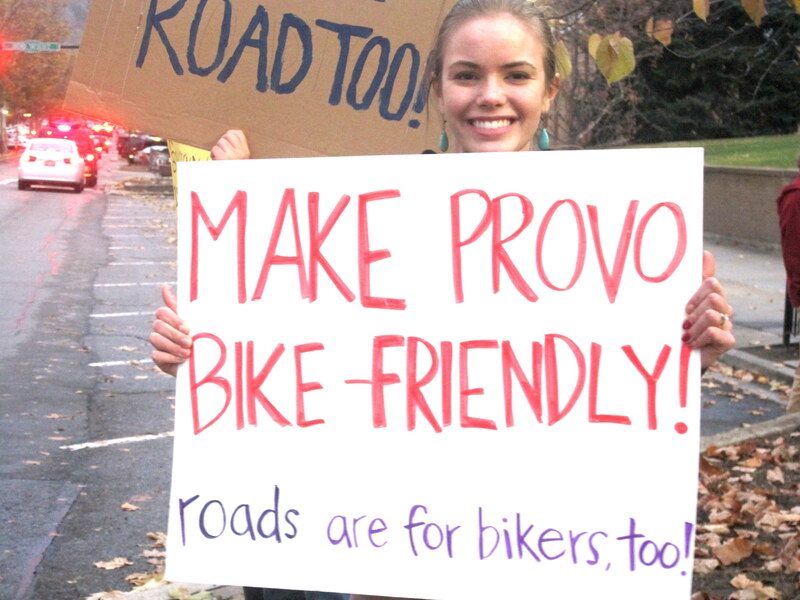 It has been a long road for complete street supporters in Provo, but we’re hopeful that the council will work together to push the plan forward and ultimately pass it later this month.